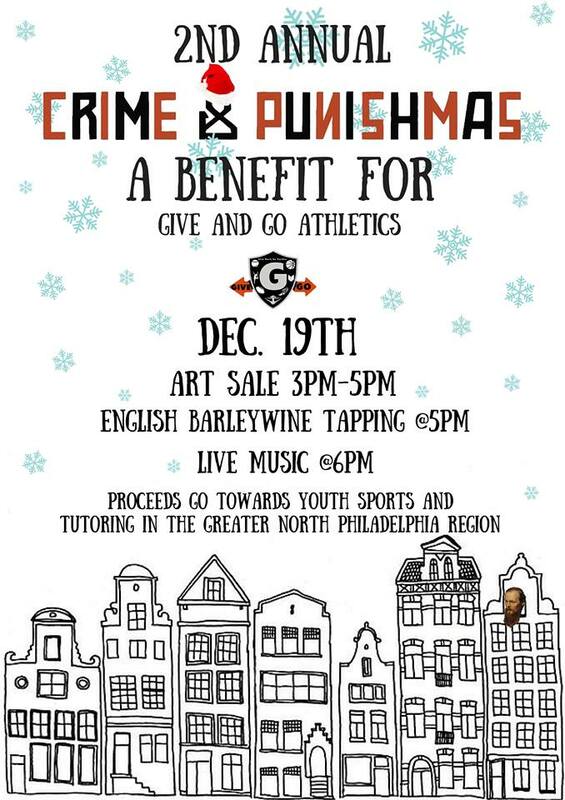 Join us on Saturday, December 19th for our 2nd Annual Crime & Punishmas event to benefit Give and Go Athletics! 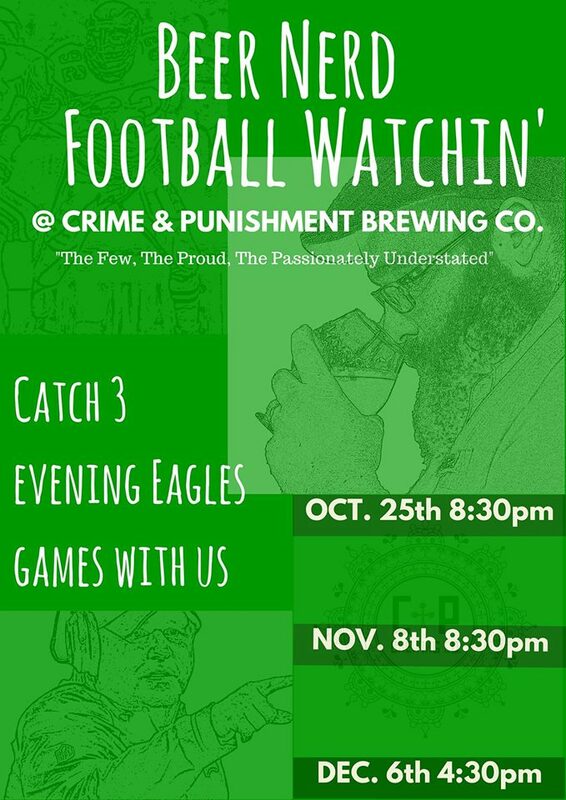 Come watch three Sunday evening Eagles games with us! Saturday October 31st! Come in Costume! Hey everyone, come party with us Halloween night! Wear a costume and bring your friends, or just bring friends (Costumes are not mandatory, but are highly suggested). PRIZES WILL BE AVAILABLE FOR BEST COSTUMES!